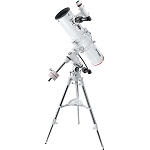 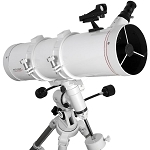 The Explore Scientific FirstLight 80mm f/8 Alt-Az Refractor Telescope is ideal for users who want a portable observation platform for making observations or taking images of the moon and planets. 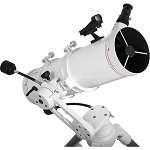 Its moderate aperture and shorter focal length produce a fast focal ratio for improved resolution, and a larger 40mm drawtube to help avoid vignetting with larger imaging sensors or wide-field eyepieces. 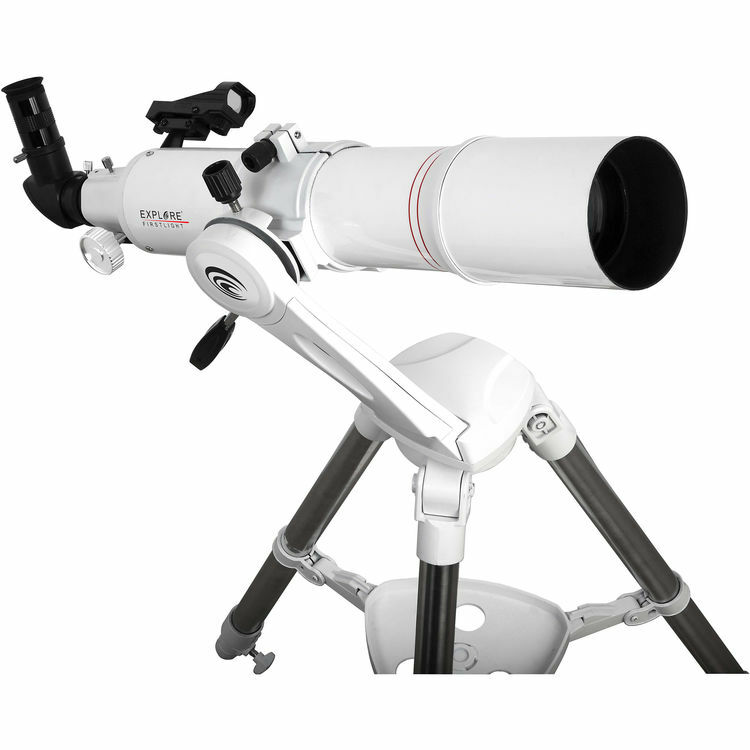 The scope features the manual Twilight Nano alt-azimuth mount with dual-axis control cables that allow users to track objects as they move across the night sky. 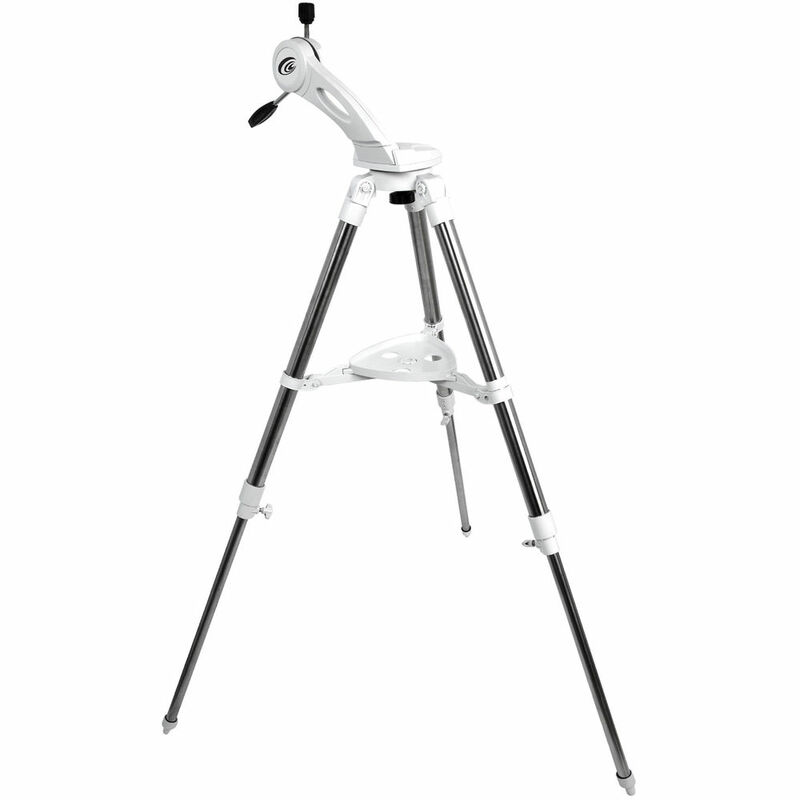 Its stainless steel tripod provides a stable observation platform; and several observational accessories are provided that include a 25mm eyepiece, a 90°-star diagonal, a universal smartphone eyepiece adapter, and an unmagnified red-dot finderscope.